The Rough Trade Singles collects The Fall's four singles recorded for this influential label in 1980 and 1983 – How I Wrote 'Elastic Man' / City Hobgoblins, Totally Wired / Putta Block, The Man Whose Head Expanded / Ludd Gang and Kicker Conspiracy – none of which appeared on any of the band's studio LPs. 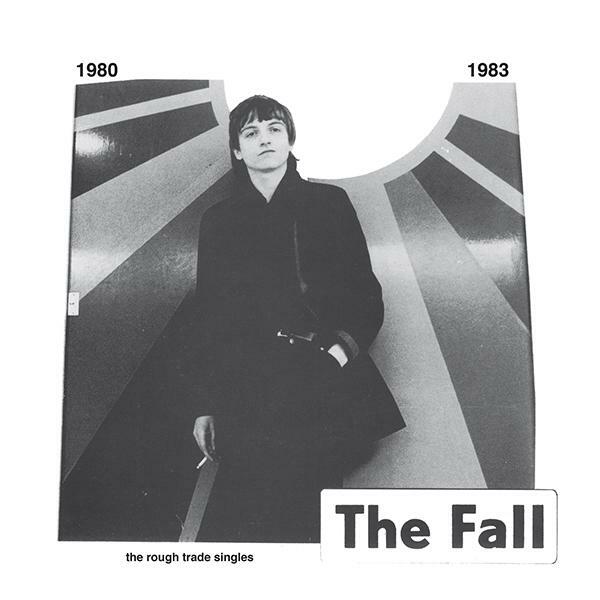 With 7-inches being the era's vehicle for buzzing communiqués, The Fall would use the format for short-form, standalone works rather than as mere promotional devices for forthcoming albums. "Totally Wired" is often cited (and rightfully so) as The Fall's most infectious tune – an amphetamine-fueled anthem with stuttering nods to forebears, yet too incisive to have been made by anyone else. "How I Wrote 'Elastic Man'" is another mad hoedown, one reimagined for the post-punk age. While the playful rhythm machine on "The Man Whose Head Expanded" almost suggests danceability, Mark E. Smith's idiosyncratic shriek on "Kicker Conspiracy" pierces through the twin drumming of Paul Hanley and Karl Burns and the group's unpredictable / unmistakable racket. Together these songs remain some of the absolute best material The Fall would ever release. Superior Viaduct's edition is the first time that The Rough Trade Singles has been available on vinyl domestically. Liner notes by Brian Turner.